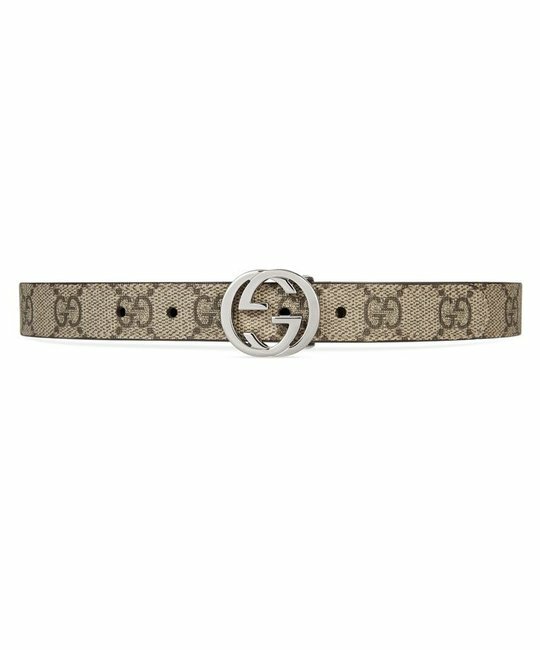 Gucci soft leather cocoa GG belt with silver buckle detailing. 100% Leather. Made in Italy.